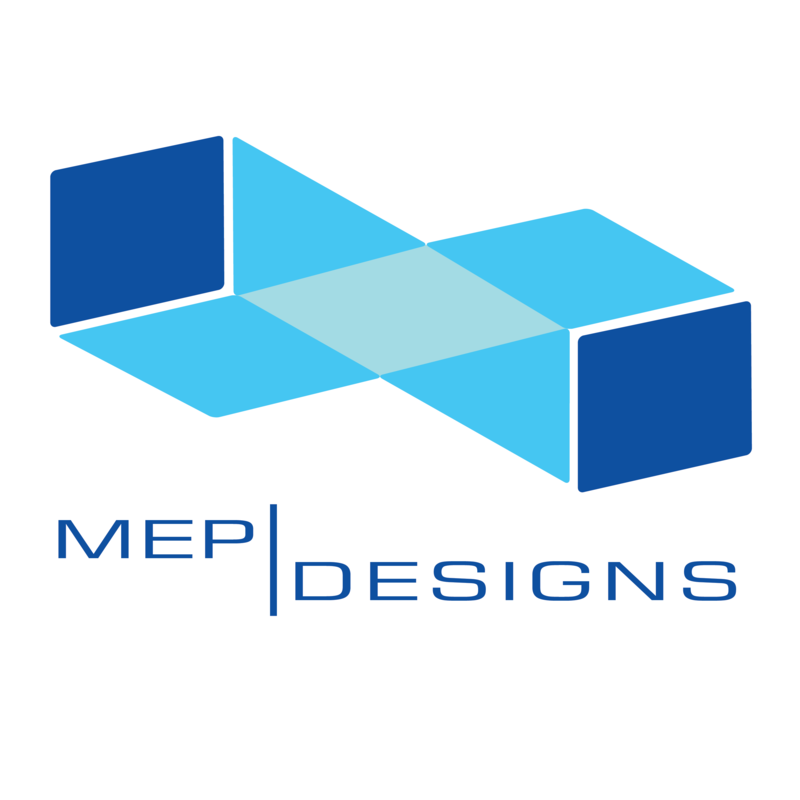 MEP Designs in association with Global Project Services has more than 35 years experience in providing effective, efficient scrubbing systems. Our simple design of our units allow easy maintenance minimizing confined space access. Our units can be configured to be a tall and narrow or short and wide as needed to optimize the layout, maintenance and construct-ability. The scrubbers are fabricated as individual modules, built in the USA in Central Florida then shipped in standard shipping containers to the project site. This assumes that the modules will be assembled and installed at the site by their construction contractor. The scrubbers will be constructed in sections to facilitate shipping. These sections will be erected and assembled on site, and seal welded to form a complete vessel. A field engineer can be provided to advise the installation and erection contractor regarding the field assembly of the units.